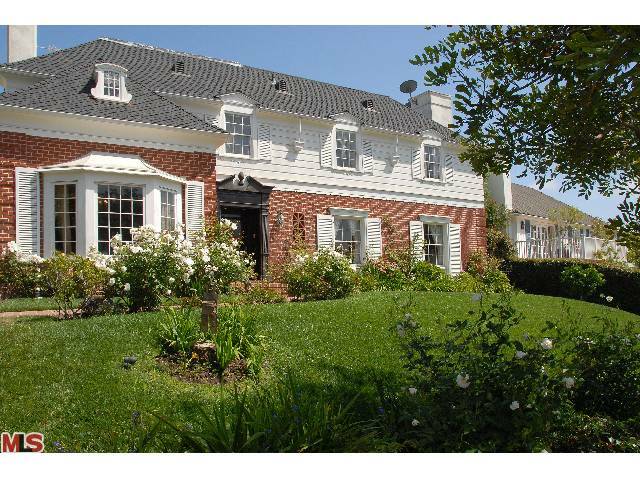 The Westwood Hills home at 11156 Cashmere St, LA CA 90049 received a price reduction of 2.6% or $50,000, down to $1,875,000. Listed on 5/20/11 for $2,345,000, this is now the 3rd price reduction of the current listing term. According to the MLS, the home is a 4 bedroom / 5 bath, 3,764 sf of living space on a 8,580 sf lot with a pool.